This report, from the Florida Office of Program Policy Analysis & Government Accountability shows some benefits for policy holders who use Public Adjusters In Florida. Global Patriot Adjusters, licensed in Florida, knows the details of handling claims in Florida through years of experience. 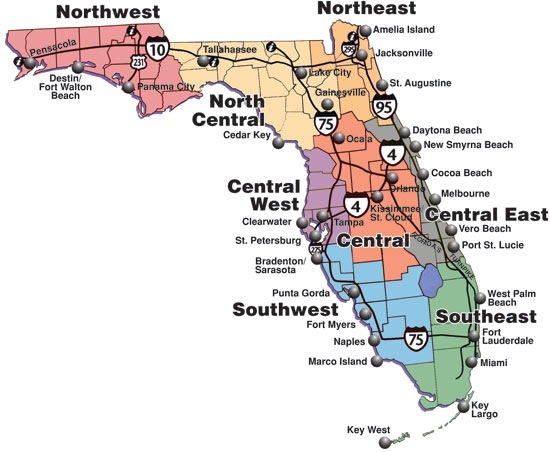 Florida is similar in many ways to other states in the handling of Public Adjusters and Rules for handling claims. This said, Florida has some very specific regulations that can catch policy holders in a fix.